Follow Asuka Osachi, a ditzy girl training to become a nurse at Teito Nursing School. Experience her story with her classmates as they discover love, medicine, and adulthood. Follow Asuka Osachi, a ditzy girl training to become a nurse at Teito Nursing School. Experience her story with her classmates, as they discover love, medicine, and adulthood. Branching story arcs and multiple endings depending on your choices. Bittersweet love between blossoming young ladies. Romantic illustrations featuring adolescent girls on their way to adulthood. Unexpected and surprising plot points that will keep you reading until the very end. 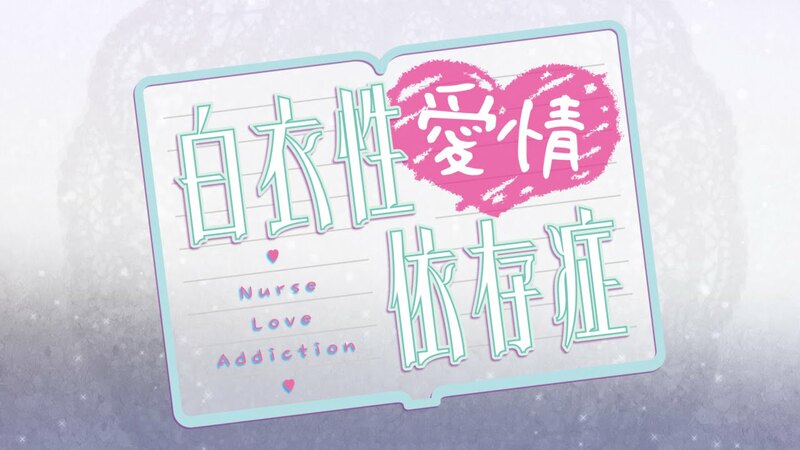 The visual novel equivalent of ER: life, love and medicine. Asuka Osachi, a ditzy and easy-going girl, graduates from high school and enrolls in Teito Nursing School along with her younger sister, Nao. With their two classmates Itsuki and Sakuya and their instructor Kaede, the girls will experience what it means to be an adult... and a nurse. They'll laugh and cry together as they wade through this confusing time in their lives. Decide how Asuka and her friends will spend their three years at Teito Nursing School!